Let’s say you recently got allergy tested and you found out that you’re highly allergic to mold – and that your misery and suffering are due to recent mold exposure. 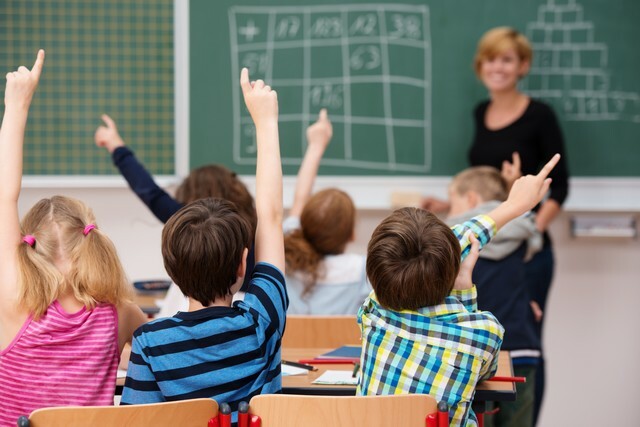 And, let’s say you’ve taken all the recommended steps: you got an indoor air quality test that determined you had mold in your home, school, or workplace. And let’s say you had that mold remediated by experts who use the professional protocol from the IICRC. 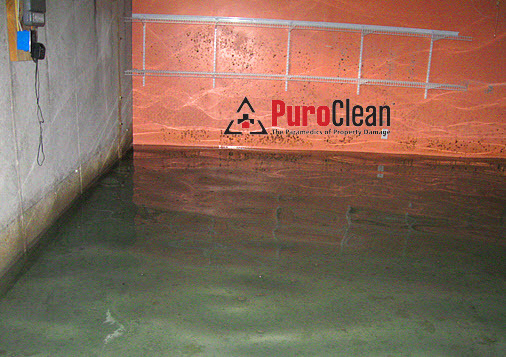 And let’s say the post remediation clearance test has come back clear – that the inside mold spore count is less than the outside mold spore count – indicating the remediation efforts have been successful. But even after all that, what do you do if you’re still experiencing symptoms of mold exposure, like asthma attacks, stuffy nose, watery eyes, chronic fatigue, and “brain fog”? 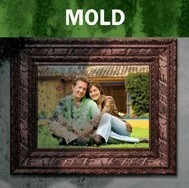 Part of the answer to those questions: mold is everywhere! 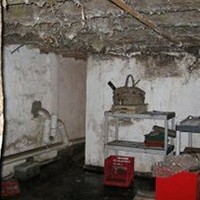 If you’re sensitive to mold exposure, the spores that could be making you sick might not be concentrated in the usually suspected places like attics, basements, and water damaged drywall. It might be time for a little detective work! 1. Look under the hood of your car! If you’re fond of using air fresheners in the car to cover up a moldy smell . 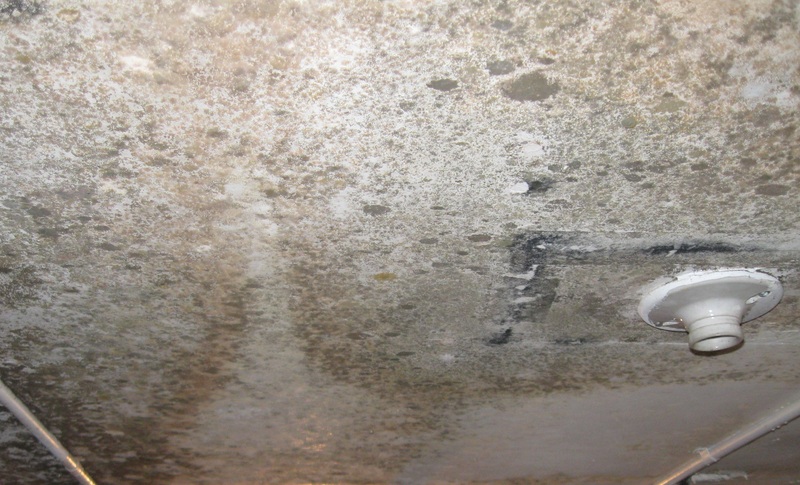 . . and if your symptoms of mold exposure occur in the car on your way to work, it could be that you’re being re-exposed to mold every time you drive! Leaves or other detritus materials caught in the air filtration system carry mold spores with them. 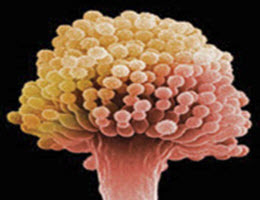 Water from rain or snow melt activates the naturally occurring mold spores. 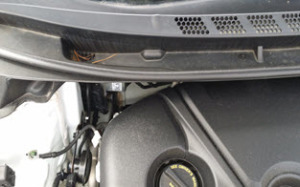 Then, when you turn on the fan, heater, or air conditioning system in your car, the ventilation system circulates and exposes you to the mold spores. Once you’ve checked under the hood and cleared the debris – and as long as you’re under there anyway – change the filters. In most recent makes and models, there are two different filters – one on the outside under the hood and one on the inside. Make sure you change these often – 2 to 4 times a year. If you don’t know how to do this yourself, contact your dealership or your mechanic for help. 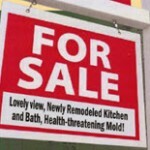 For mold sensitive individuals this could be the one step that benefits you the most! But, if you’ve taken this step and you still experience your most acute symptoms after being in your car, check for leaks in the trunk. Many times, small leaks that allow rainwater to pool in the trunk can cause mold and bacteria to grow. These spores get circulated throughout your car as soon as you turn on the fan, air conditioning or heat. It might be this unsuspected exposure that’s causing your most acute symptoms. Find and get the leak fixed first before you try to remove the mold. Whatever you do, don’t use bleach! Look for a special anti-microbial solution at your local hardware store and apply it to kill any mold that might be hiding. But what if the symptoms you associate with mold exposure occur most often when you’re at home, even after you’ve had it remediated and an indoor air quality test indicates the environment is clear? 2. Check your refrigerator and freezer! Often water or spilled beverages collect underneath the produce bins at the bottom of your refrigerator. Over time, other bits of food collect on the moisture and begin to colonize mold. When your refrigerator fan comes on, it can circulate the spores throughout food items. 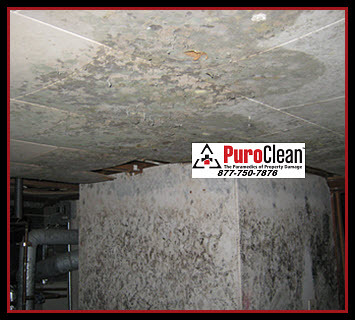 Highly mold-sensitized individuals will react to even the smallest amount of exposure coming from this source. And while you’re at it, check the rubber gaskets that seal the doors on the freezer and refrigerator – especially in the warmer months of the year. When cold air leaks out of these units, it condenses moisture in the air. If even the smallest food particles have fallen in the gaskets, when mixed with the condensation, it can grow mold. 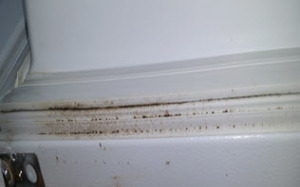 The vibration of opening and closing the refrigerator and freezer door will then release the spores into your kitchen. 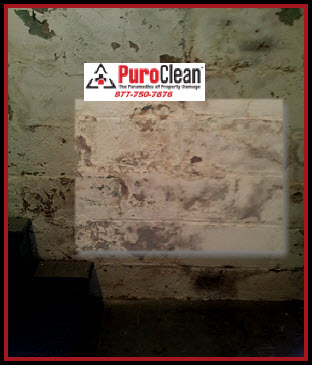 This is one of the few times that using bleach to clear mold is actually recommended. Refrigerators and freezers and their gaskets are non-porous materials, so bleach will effectively to clean the mold. 3. Check your washing machine! 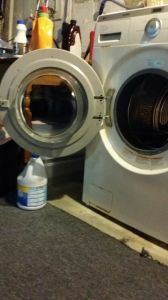 Much has been discussed in the media about the mold that grows in the gaskets of the new high-efficiency washing machines and several law suits are pending. The manufacturers know about this problem and suggest that to prevent mold from contaminating your laundry, you leave the door open on the washing machine between loads so that the gaskets can dry and prevent mold from growing. 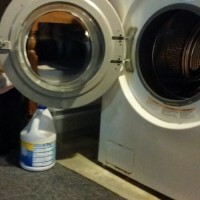 Many manufacturers also recommend that you wash your washing machine regularly – without laundry in it – with hot water and bleach, and then wipe the door gaskets with the same solution. 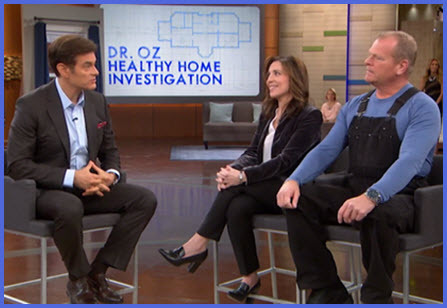 These are 3 tips for looking beyond the usual suspects and helping you protect your health by reducing mold exposure in your environment.